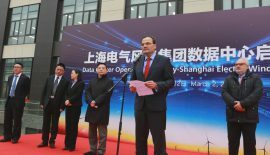 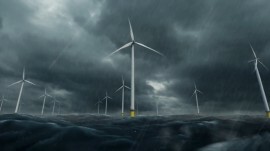 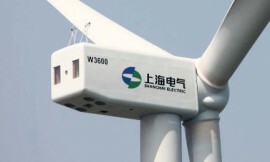 Siemens Gamesa Renewable Energy (SGRE) signed a licensing agreement with Shanghai Electric today, 2 March, under which the Chinese company will manufacture, sell, and install Siemens Gamesa’s 8MW Direct Drive turbine for the offshore wind power projects in mainland China’s territorial waters. 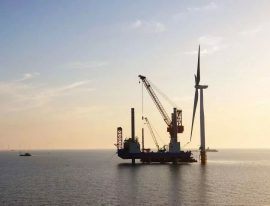 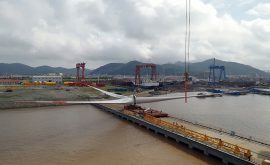 LM Wind Power has installed the first two sets of its 66.6-meter long blades on a 4MW turbine due to be installed at the Shanghai Lingang Phase I offshore wind project in China. 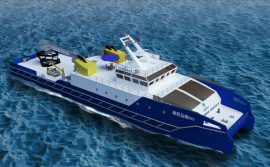 Chinese shipowner Shanghai Xiongcheng Offshore Engineering placed an order for a 50-metre offshore wind farm service vessel at the Jiangsu Dayang Offshore Equipment shipyard. 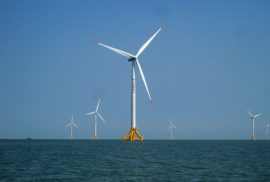 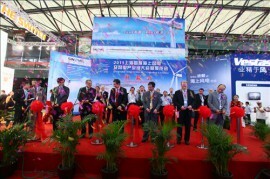 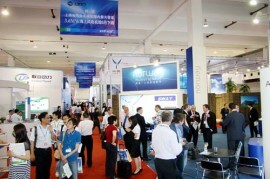 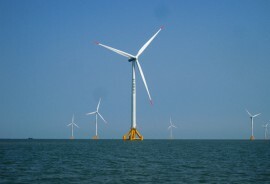 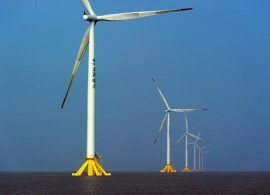 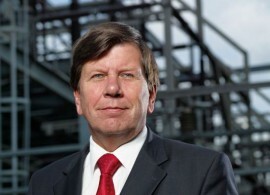 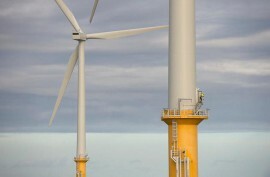 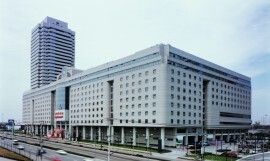 The British Chamber of Commerce Shanghai has launched a UK-China hub for offshore wind. 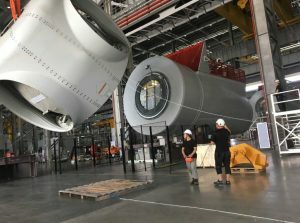 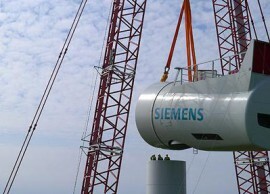 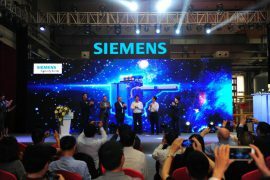 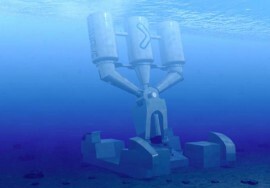 Siemens’ Liquid-Immersed Distribution Transformers (LIDT) division has started the production of offshore wind turbine transformers in Jinan, China.